It’s a truism that filmmaking and water don’t mix. The malfunctioning mechanical shark on Jaws, the aquatic heart of darkness that was James Cameron’s The Abyss, or the now legendary nightmare of Waterworld – if you’re shooting on or around water, you’re asking for it. Luckily, we have an amazing array of digital tools available to us today, and all those problems are solved! Right? Alas, no. Digital water is almost as much a challenge as the real thing. Any visual effects (VFX) supervisor worth his sea salt will tell you that creating realistic digital water effects is always a challenge. 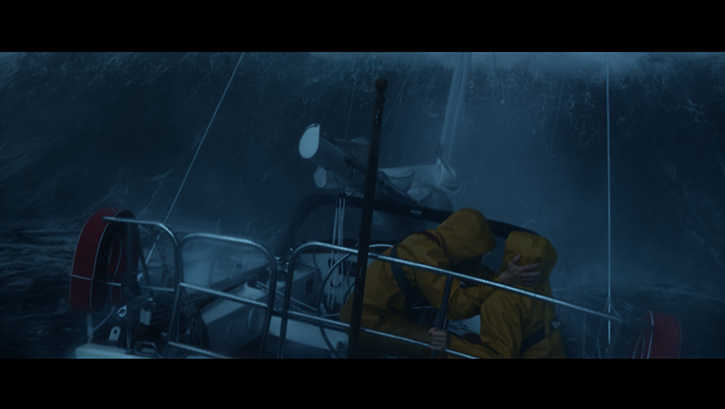 London-based Milk VFX took up that challenge big-time when they embarked on the effects for Adrift, an American thriller about a young couple stranded in the middle of the ocean after a hurricane. In 2017, AWS acquired Thinkbox Software. Thinkbox offered a number of top rate tools, but what attracted AWS especially was AWS Thinkbox Deadline’s render management solution. It was originally used as an on-premises solution. Render workloads are some of the most compute-intensive for a VFX or animations studio and can require a notable amount of infrastructure, especially as VFX becomes more and more elaborate and complex. There are actually very few movies made now without some kind of visual effects. Even documentaries are employing some kind of VFX work. As a result, VFX studios are being challenged to raise the bar with every production. It also means that any given studio might have multiple projects they are bidding on. If they happen to land a couple of them, chances are their on-premises infrastructure won’t be able to accomplish that job and so they are forced to extend it. Their options are they can forklift in a bunch of servers into the basement or they can go to the cloud. 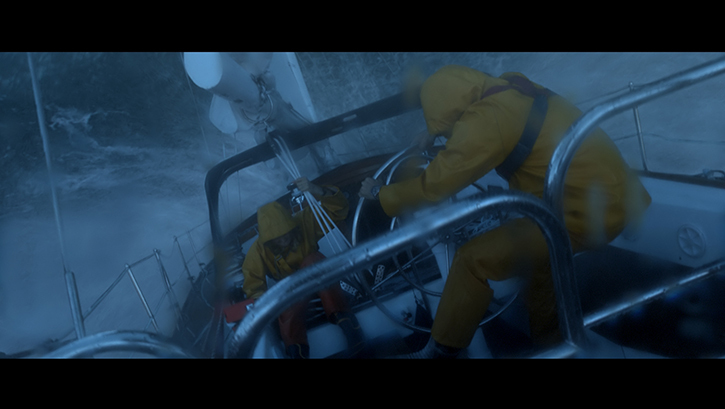 Milk needed a huge burst in rendering power to complete its oceanic effects for Adrift, and AWS Thinkbox Deadline provided the solution. 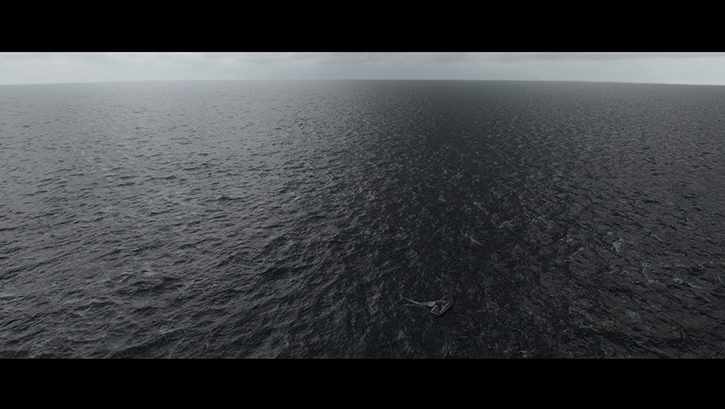 Simulations such as those in Adrift are some of the most compute-intensive components of VFX work. It’s rare that a VFX company is going to render anything denser or more complex than the major water effects of a movie like Adrift. Companies need to have something that is art directable and has to get the physics right. Each frame is made up of millions of particles. “Most companies in VFX are now using the cloud to some extent,” continues Leveau. “For large studios with a big local render farm, they will use the cloud for peaks of production but will still largely rely on their local infrastructure. But there’s also a trend, which we’ve been part of with our recent projects, including Adrift and our YouTube Originals’ new series Origin, where studios use the cloud to tackle projects that they couldn’t have before. It also allows studios to scale up and handle multiple projects simultaneously. Oceans Apart: For Adrift, the ocean effects were first animated by hand, then simulated and rendered by Milk, using AWS Thinkbox Deadline and using up to 132,000 cores.